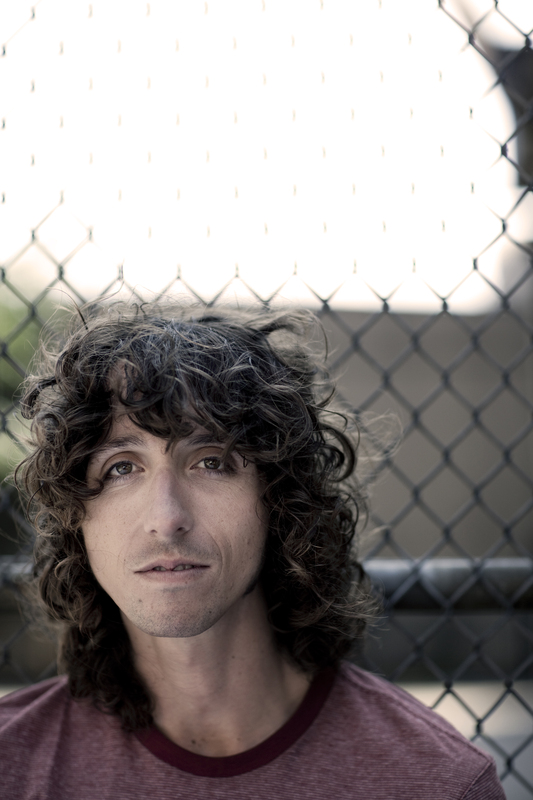 Nic Sheff was drunk for the first time at age 11. In the years that followed, he would regularly smoke pot, do cocaine and ecstasy, and develop addictions to crystal meth and heroin. Even so, he felt like he would always be able to quit and put his life together whenever he needed to. It took a violent relapse one summer to convince him otherwise. In a voice that is raw and honest, Nic spares no detail in telling us the compelling true story of his relapse and the road to recovery. He paints an extraordinary picture for us of a person at odds with his past, with his family, with his substances, and with himself. 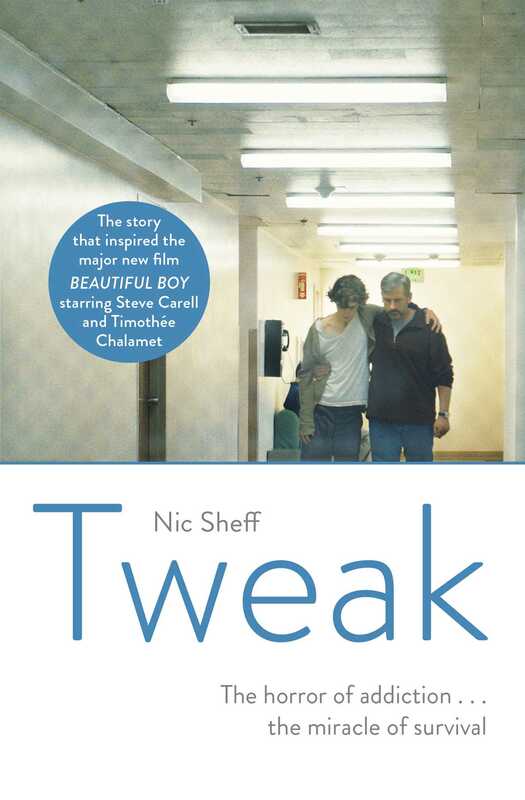 Tweak is a raw, harrowing, and ultimately hopeful tale of the road from relapse to recovery and complements his father’s parallel memoir, Beautiful Boy.